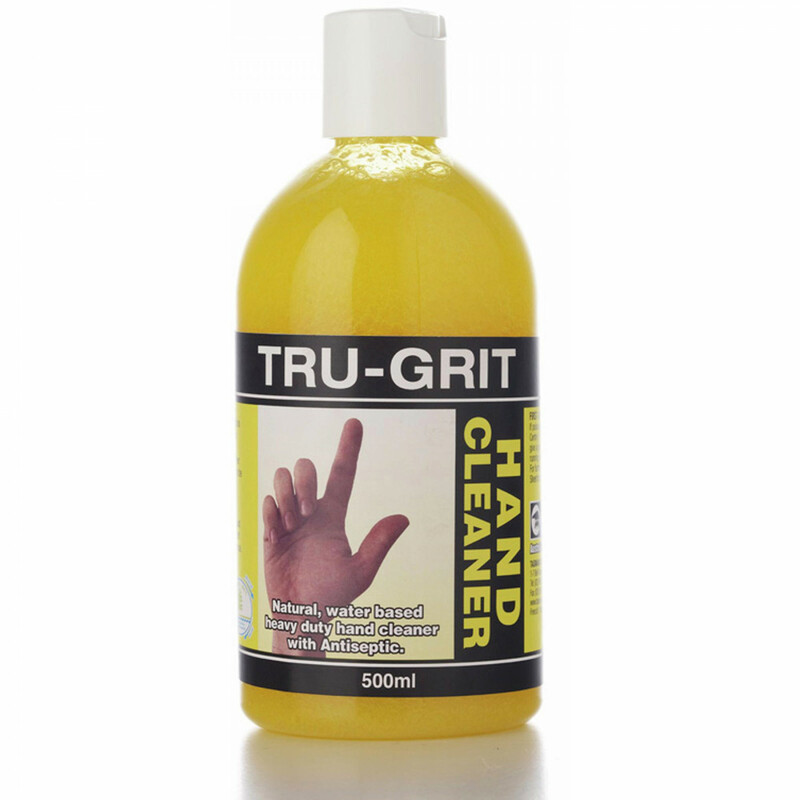 Tru Grit is a heavy duty hand cleaner to remove the toughest soiled hands while keeping your hands feeling soft and fresh. This formulation of natural citrus oils is environmentally friendly with a pleasant citrus fragrance and will remove grease, oil, dirt, most paints & inks. The antiseptic formula will leave hands feeling fresh and clean.